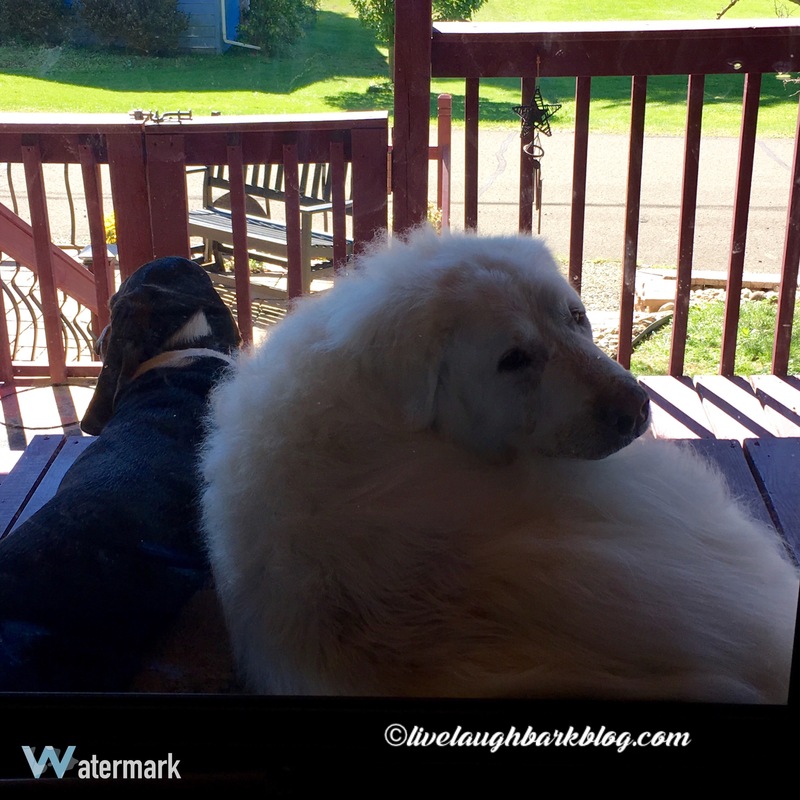 Busted… | Live Laugh Bark(at everything)! 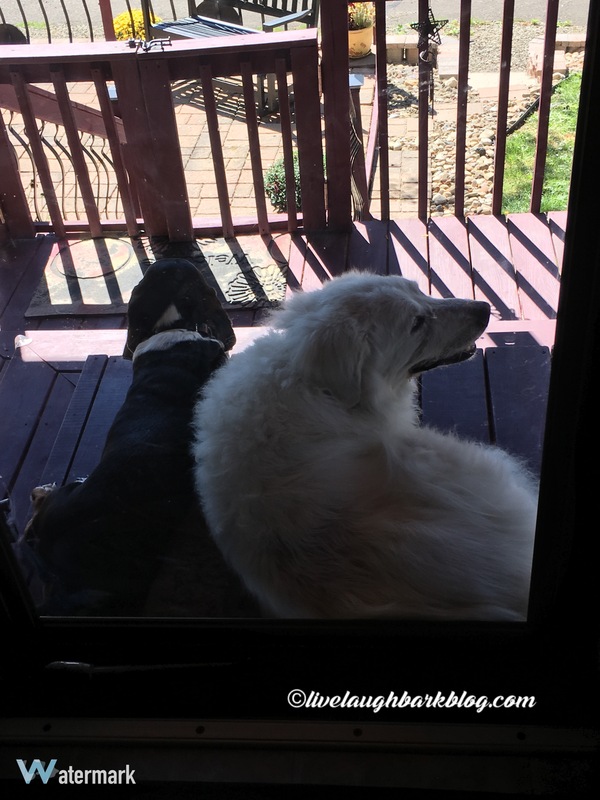 Ok so you caught me snuggling with little sis….she just pushed her way up here what was i supposed to do? I was just about to yell for help but….is that a squirrel? Wait what were we talking about again?